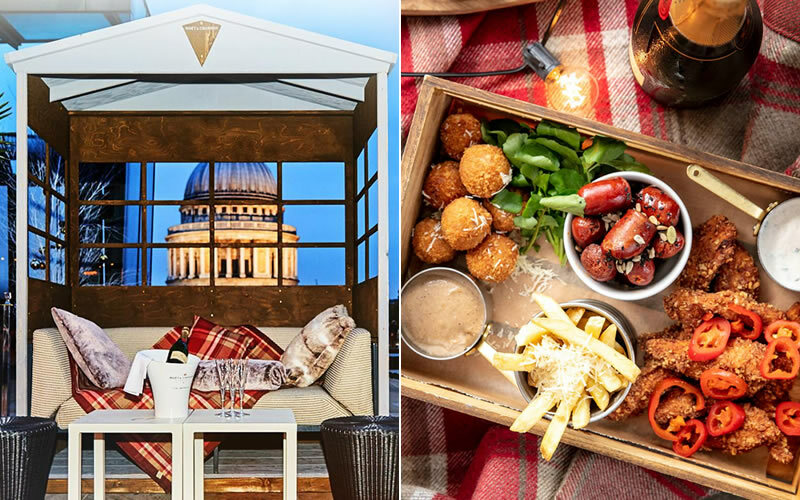 Rooftop bars are right next to ‘barbeques’, ‘street parties’, and ‘the flaunting of not-quite-beach-ready bodies’ on the list of quintessential British summer pastimes. And, look out, Britain – we’re in for a warm one. 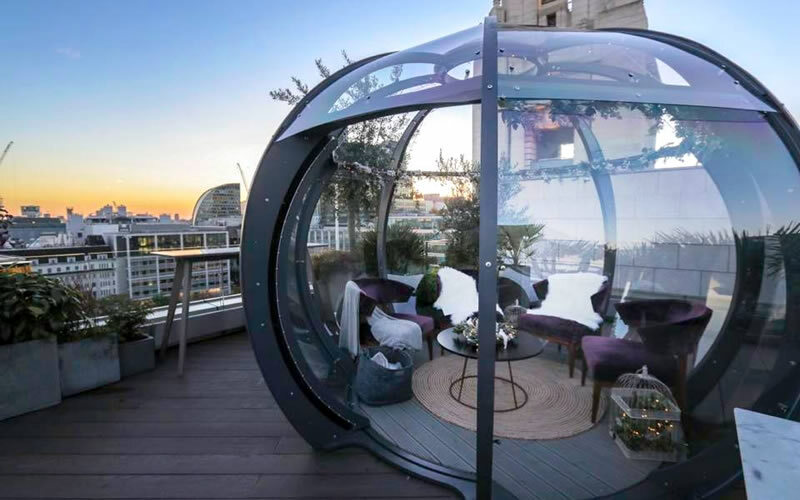 Here are nine rooftops that are perfect for soaking up the sun. 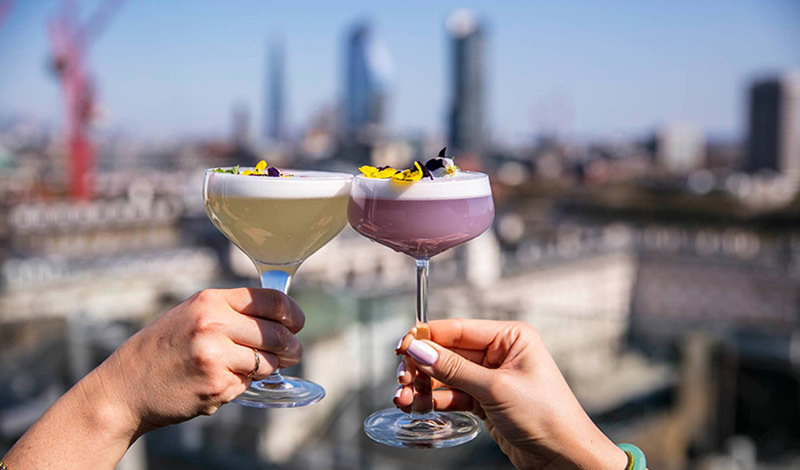 As the name wouldn’t suggest, this 360-degree view rooftop bar isn’t actually exclusive to students (though they tend to come out of the woodwork as the night draws in). 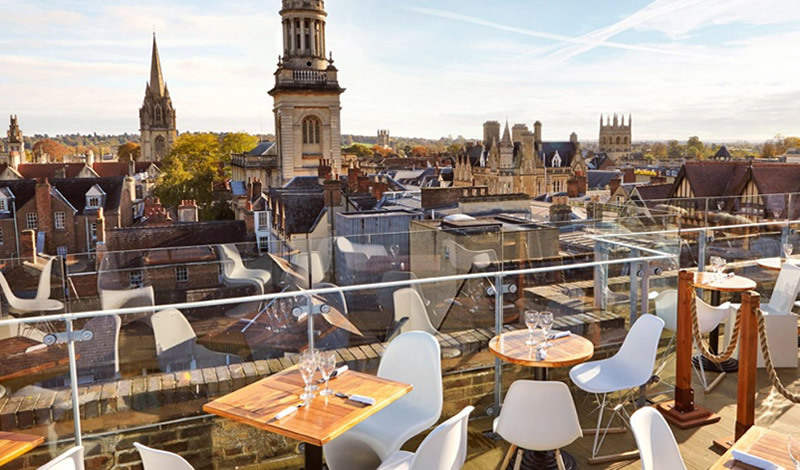 The great view is made even better by the fact the bar’s open whatever the weather – when the colder evenings are in, the blankets and burners come out. Never mind just Peckham; Bussey’s rooftop is south London’s place-to-be when the sun has got his hat on. 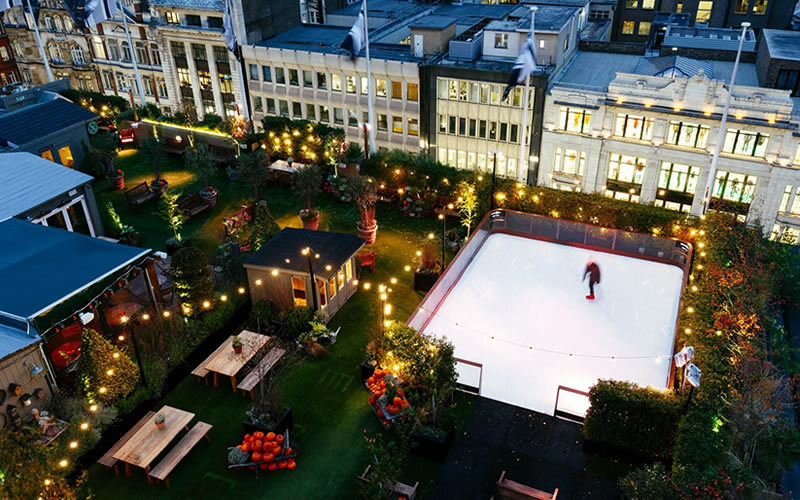 Beers, cocktails, and food on behalf of an ex-Hawksmoor chef are the icing on the cake. 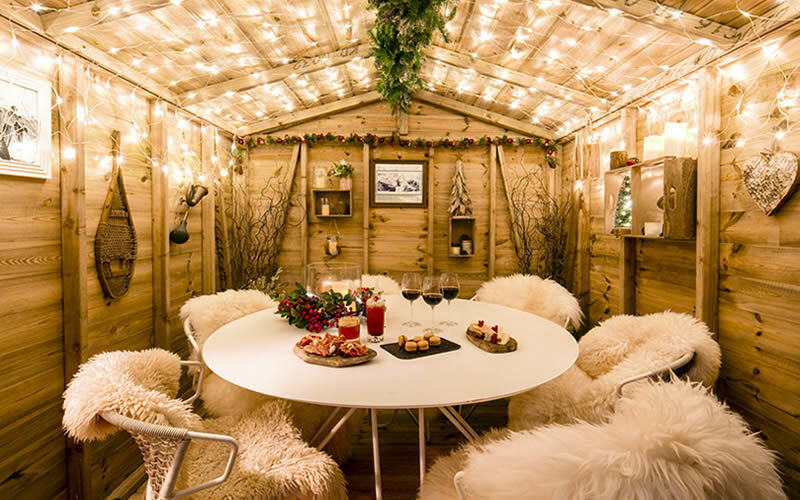 Or, should that be, the bar on the roof? 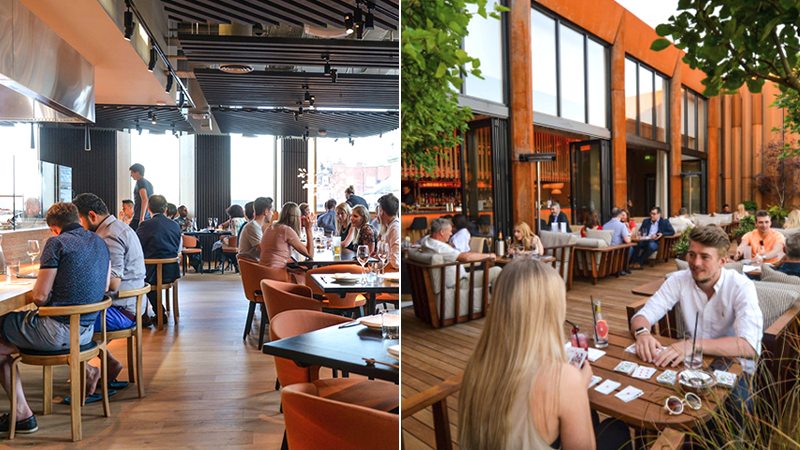 Leeds is home to some incredible rooftop dining destinations, serving everything from cocktails and sashimi to pizza and craft beer. 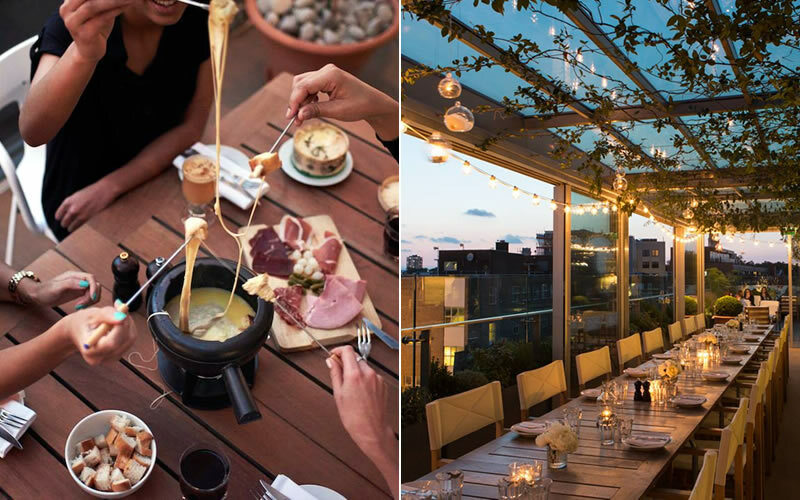 To help you choose where to dine, we’ve rounded up some of the best rooftop spots in the city. 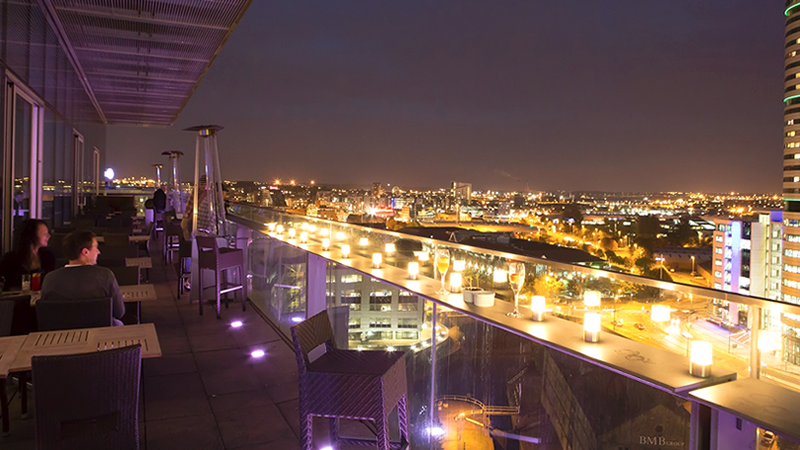 SkyLounge – Situated on the 13th floor of the DoubleTree by Hilton, SkyLounge offers the full package – fantastic food, killer cocktails and spectacular views. It’s open from dawn to dusk, so you can visit for brunch with friends, a low-key lunch, or a romantic dinner for two. After a long day, there’s nothing better than sipping an Aperol Spritz and watching the sun go down.